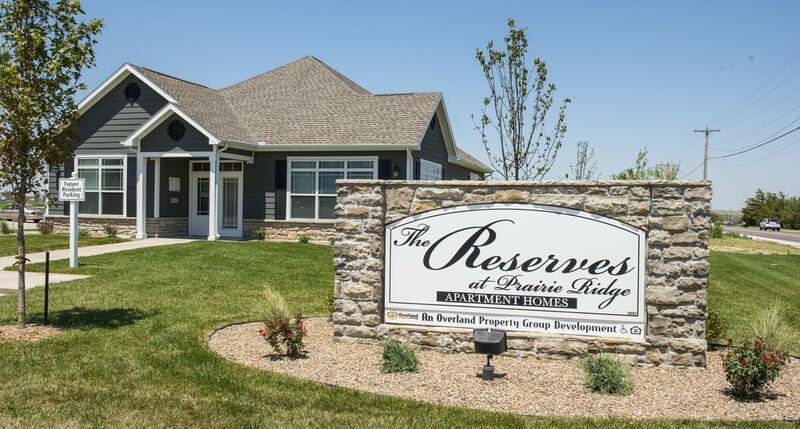 The Reserves at Prairie Ridge is a community offering a great residential environment, upscale amenities and excellent service for our residents. We offer spacious two and three bedroom, two bath units that are sure to please even those with the most discriminating tastes. Whether you want to play on our full size basketball court, grill out at the park, or work out in our 24 hour fitness room, The Reserves at Prairie Ridge has something for you!